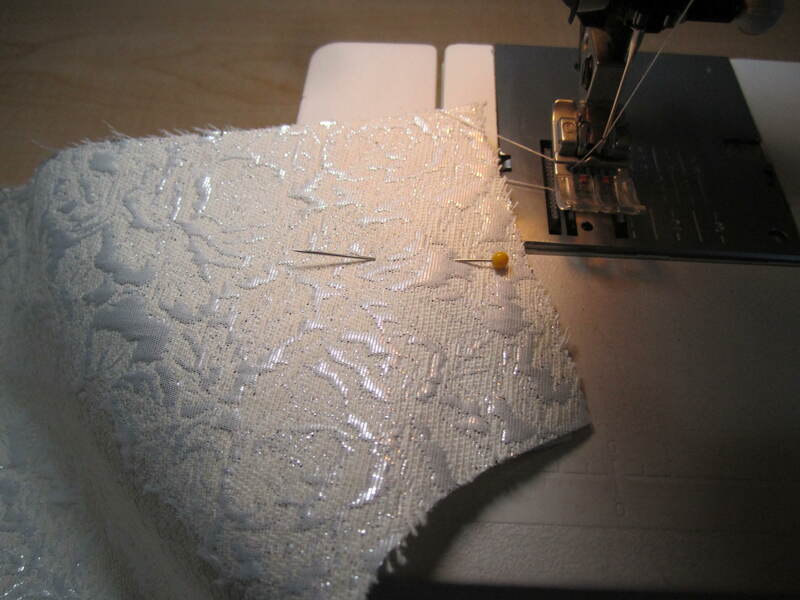 The official blog of Michael Levine – Everything in Fabric & Notions! Remember this pile of materials I dragged home from the expo? They are now my dream handbag! This is my own pattern/design as I have scoured the world for a purse pattern that meets my needs and come up empty handed. I wanted something roughly the size of a sheet of printer paper, a few inches deep, a zipper on top, front zipper pocket, and tons of interior pockets for organization. Plus it needed to have sturdy handles just long enough to throw over my shoulder. Picky, picky. 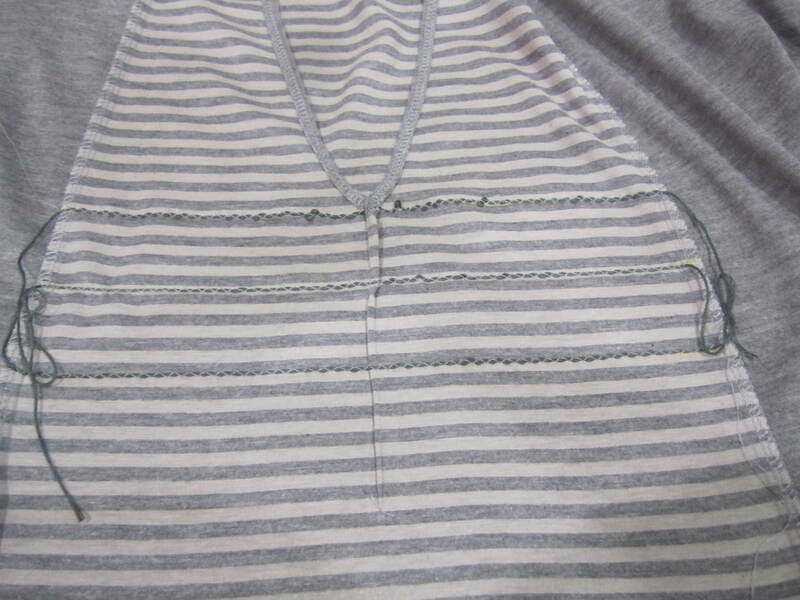 A few months ago I saw this reversible stripped knit fabric on one of my warehouse walks. As soon as I saw it I knew I wanted to make something out of it for the blog. I loved the feel of it and the fact that it was reversible was an added bonus. Robin found this pattern and we both liked the ease and flow of it. I also like that as it cools down I can put on a pair of tights and knee-high boots and have another look. Sorry it took a few months to get it sewn & posted, but better late than never. Here are a few pics of the process and the links to the materials we used. And off to work I go. 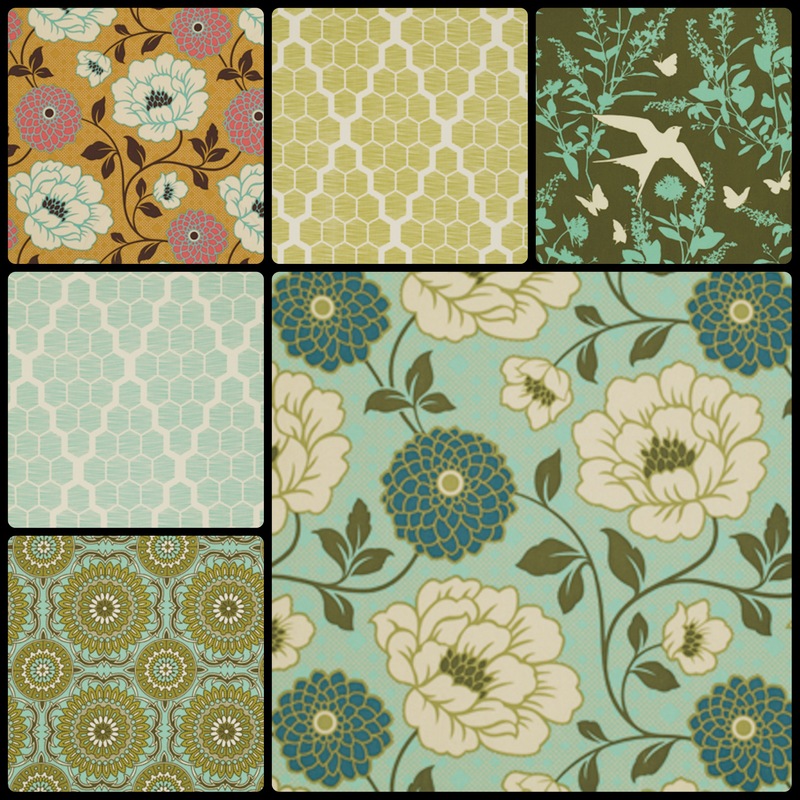 Bungalow Sateen designed by Joel Dewberry for Free Spirit. 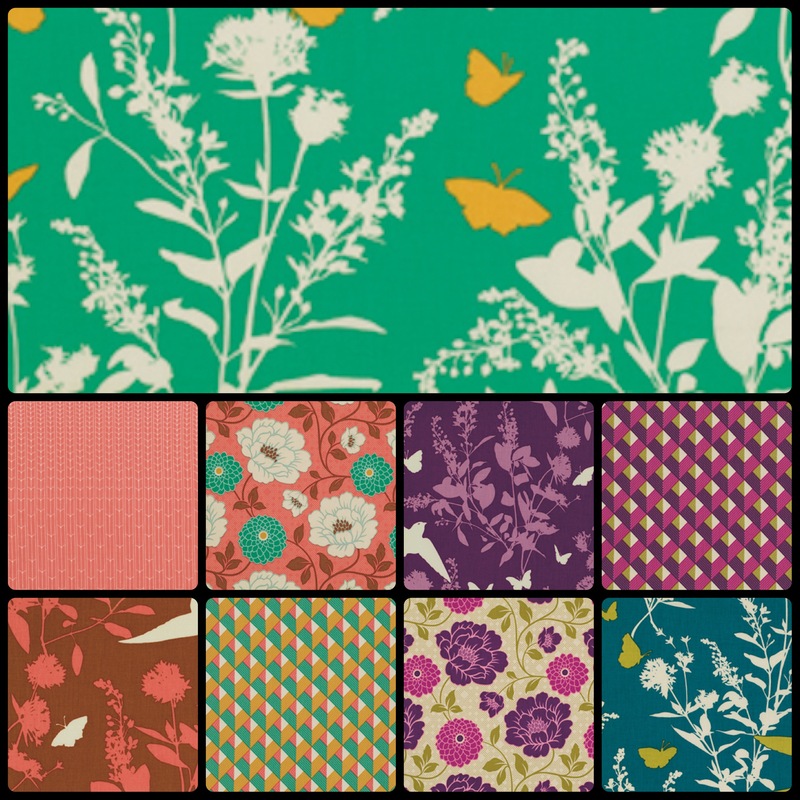 Bungalow Rayon designed by Joel Dewberry for Free Spirit. Bungalow designed by Joel Dewberry for Free Spirit. 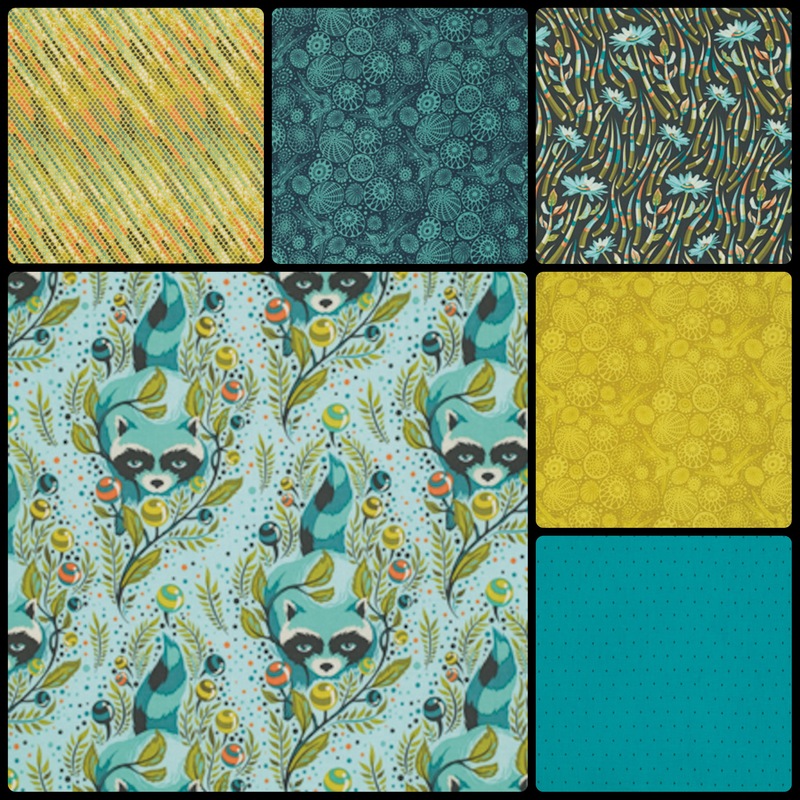 Acacia designed by Tula Pink for Free Spirit. 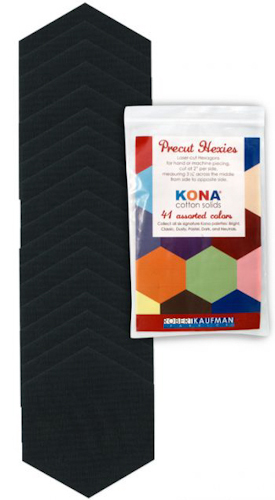 42 pcs of Kona® Cotton, Summer ’13 palette, by Robert Kaufman. Each square measures 5″ x 5″. Charm Pack includes a duplicate of some prints. 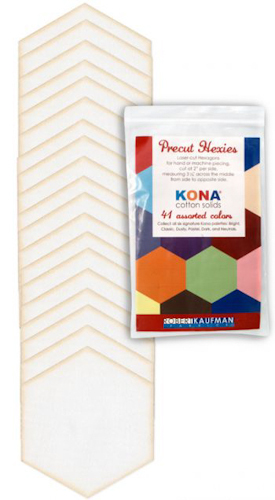 42 pcs of Kona Cotton Solids White Palette for Robert Kaufman. Hexagons are laser-cut at 2” per side, and measure 3 7/16” across the middle from side to opposite side. 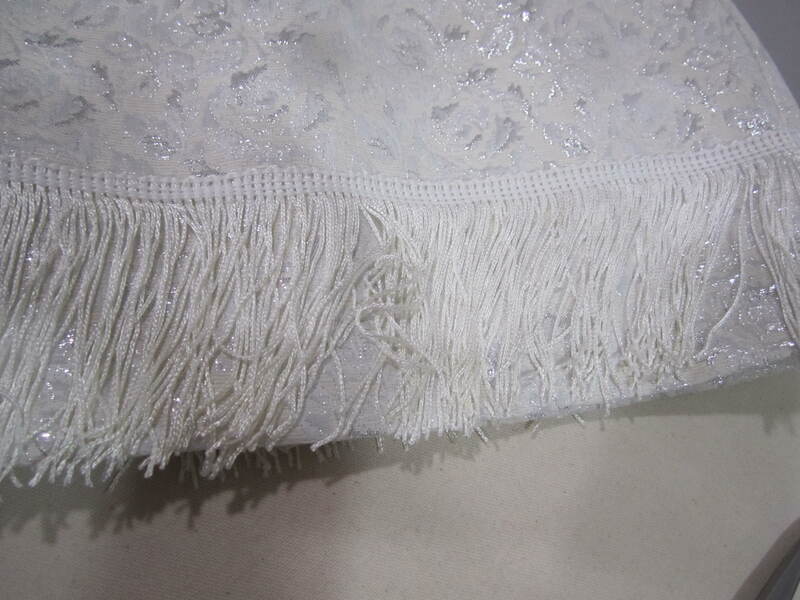 Please note the laser-cutting process discolors the edges of the fabric. This discoloration can be minimized with hand-washing, and that area of the fabric would be hidden in the seam allowance when pieced. October is here and that means Halloween. Here are a few projects that we have up in the store. Hopefully they will inspire you to get sewing. 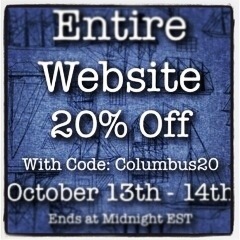 Also our entire Halloween section is 20% off until this Sunday. Don’t miss out. 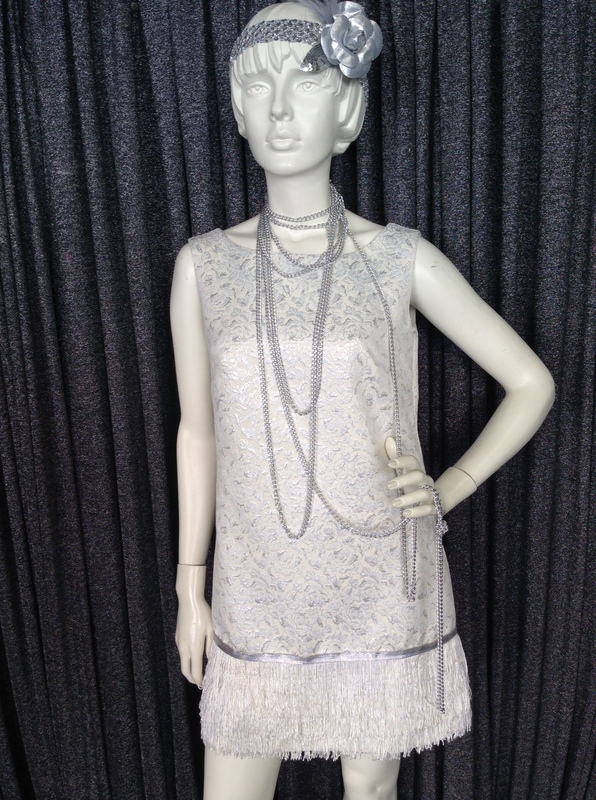 This flapper dress is simple and fun. on and they are really comfortable and perfect with a black t-shirt. 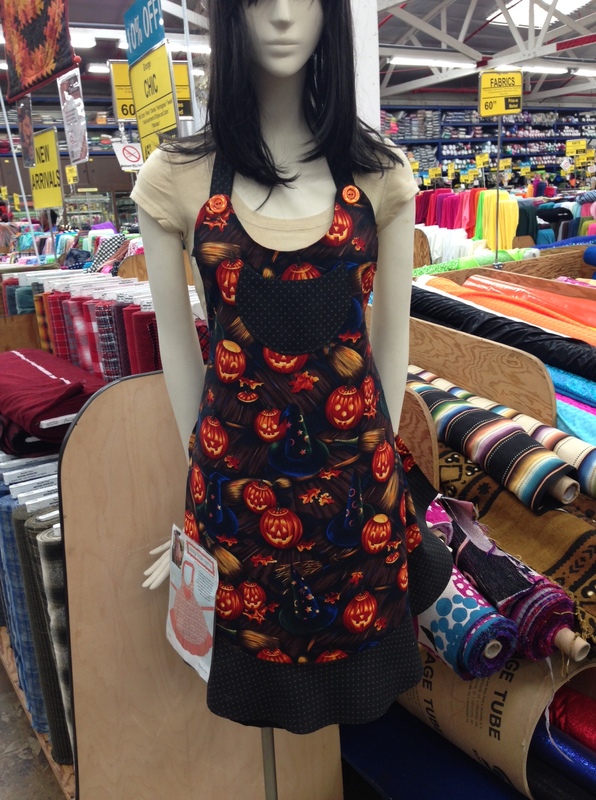 Here are a few easy aprons that work perfect with all of our Halloween cotton prints. 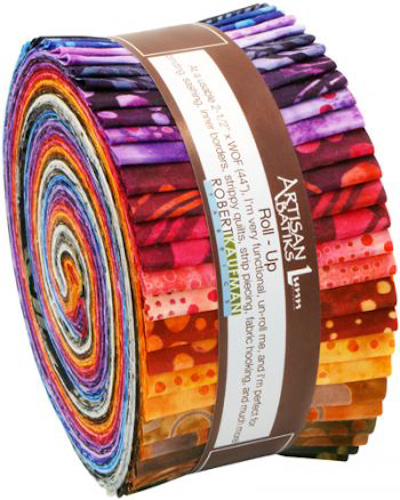 Lastly I love this fun table runner our cotton buyer made. She used the Moda Pumpkin Party charm pack, a fun print for the back, and some ric-rac. Super easy & great for your Halloween parties. Happy haunting! Don’t forget if you live in the LA area our employees will be dressed up in the costumes they made Saturday, Oct. 19th. This is always a fun day to come down and shop. 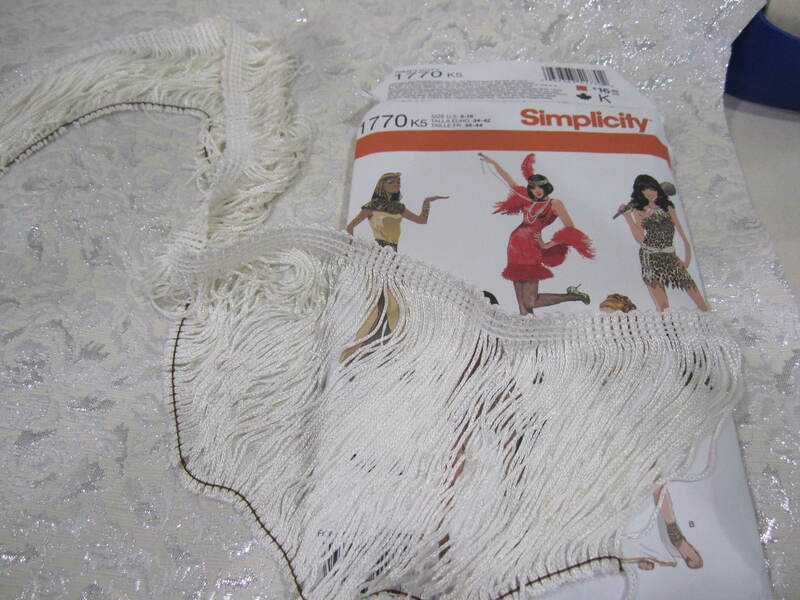 Also don’t forget to tag us if you make a costume from our fabrics. We would love to feature you in our monthly newsletter. I’ve been secretly stitching on my son’s Halloween costume all week in preparation for my first guest post on The Train to Crazy’s Handmade Dress Up Series. Grab your favorite beverage and a comfy seat for this post. It’s a doozy. Last year when my son asked to be a zebra for Halloween, I took on the challenge and came up with the world’s cutest costume. It’s furry, too! This year when I asked him in August what he wanted to be, he said a ghost. I was disappointed. Anyone can cut some holes in a sheet. 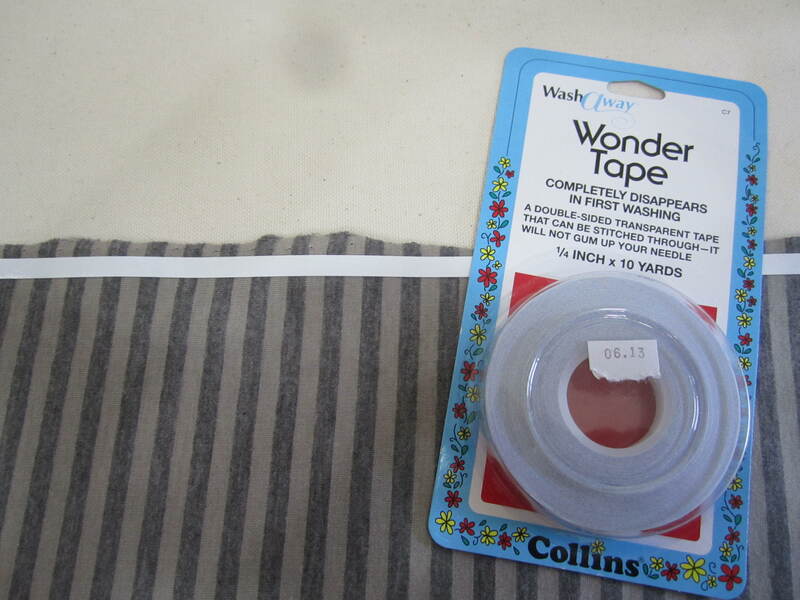 I wanted to do some real sewing. Two weeks later, he had changed his mind. He wanted to be a green fish. After asking him several more times, his mind was set. A green fish it is. Chinese brocades are in the house, coming online next week.....we love fabrics! 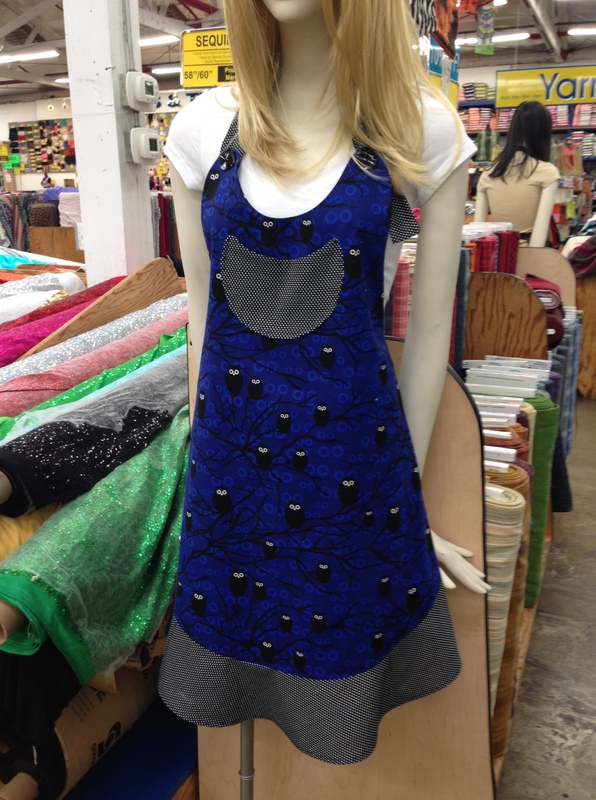 Mud cloth is in the house.....check them out in the store! 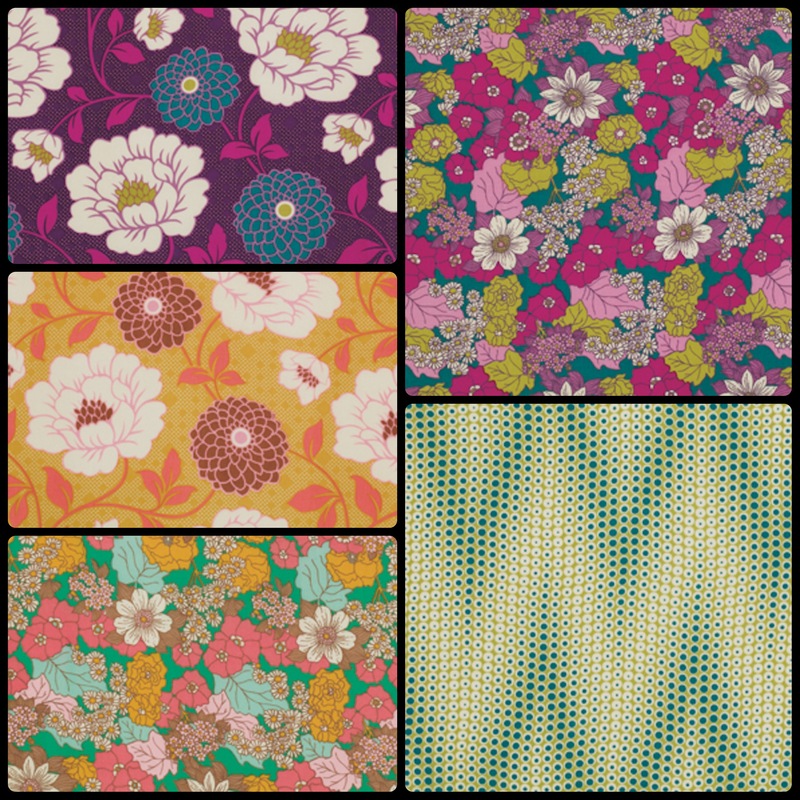 More cotton prints. Come to the store this weekend. 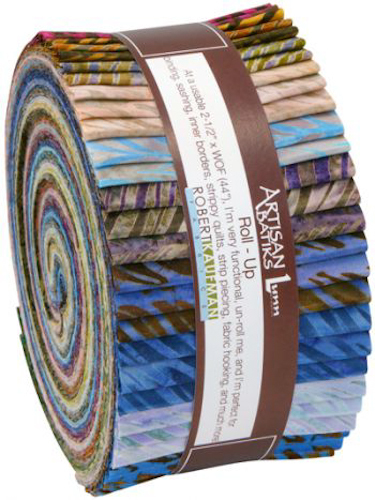 More than 75 new patterns from Tori Richards out of Hawaii. On the hunt for brand reps! 4th of July off the shoulder ROMPER!